Amidst the hectic rain and winter gloom, it’s time to plan a trip to somewhere sunnier. 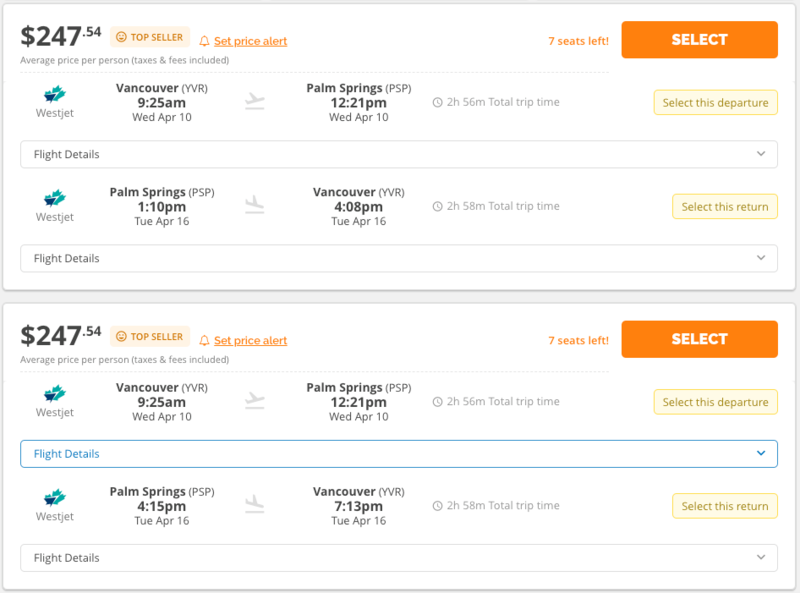 WestJet and Air Canada have dropped the prices of their flights from Vancouver (YVR) to Palm Springs, California (PSP). Thanks to YVR Deals, you can now fly for as low as $247 roundtrip, taxes included. Prices around this time of year can range from $400 to $500. Flights are non-stop and approximately three hours in duration. The flights can be booked from January to April of 2019 and include a number of dates around the Coachella Music Festival. 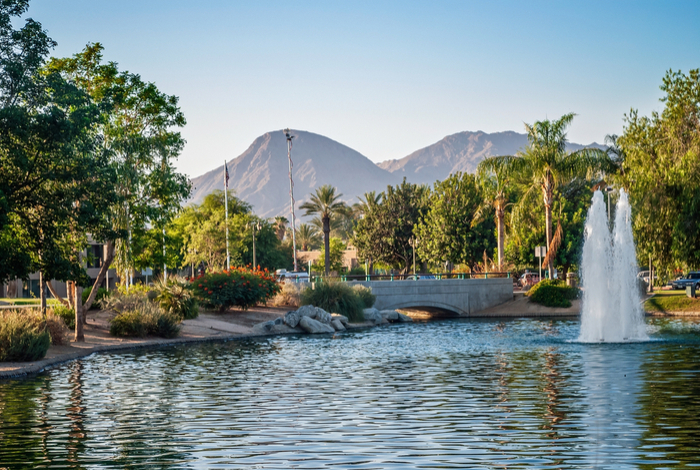 This year’s festival takes place in Palm Desert, 25 miles from Palm Springs, and will be held from April 12 to 14 and April 19 to 21.
Notable headliners include Childish Gambino, Ariana Grande, Zedd, and Tame Impala, to name a few. 1. Visit the Google Flights website. 2. Enter your departing and returning location as Vancouver (YVR) and Palm Springs, California (PSP), respectively. 3. Select the dates of your choice that show $273 for the roundtrip. 4. Visit the Flighthub website. 5. Enter in the chosen dates from Google Flights.